For me, any halfway decent definition of civilisation should include the crucial moment our species learnt to brew beer. As far back as 7000 BC, the alchemic ballet of cereals and yeast began to bring joy to our ancient forbears. 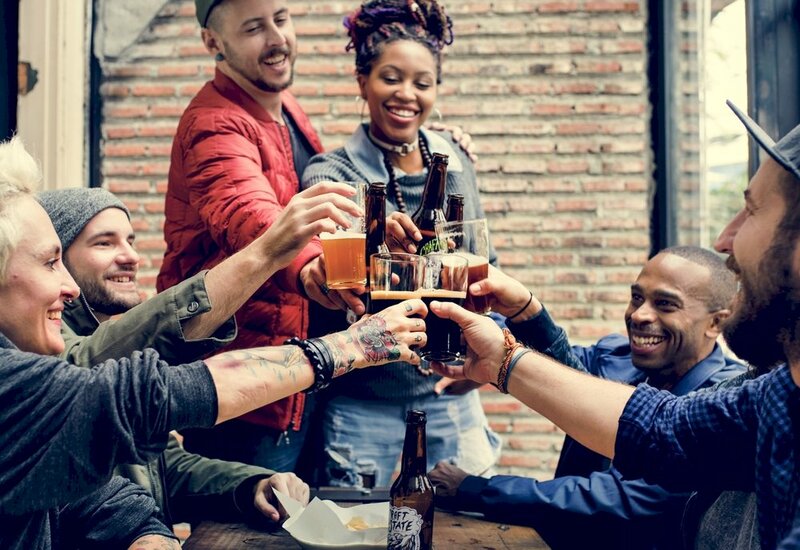 In the intervening millennia, we’ve got pretty darn good at this brewing malarkey and now, nearly 150 billion litres of beer are sold every year around the world. August 3 is International Beer Day, so we thought we ought to continue our keen documentation of the proliferation of microbreweries in our county with a roundup of the finest summer tipples. We’ve asked our favourite pint purveyors to provide us with their perfect picks for the season, all for your perusal. 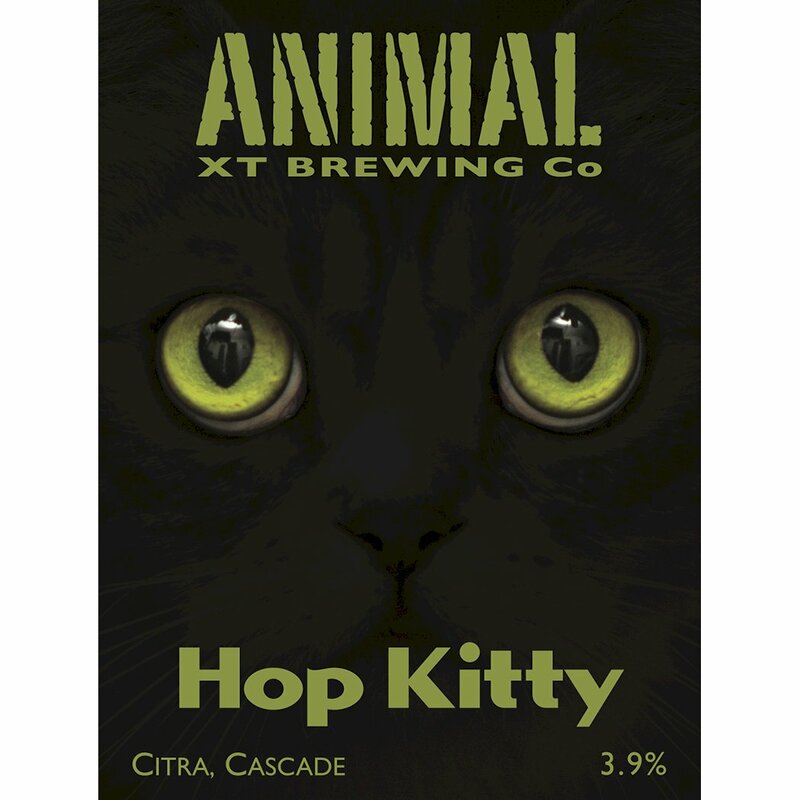 Hop Kitty is bursting with intense tropical and citrus flavours – crisp, clean and refreshing and packed with American Citra hops. Its lightly toasted malts give a touch of sweetness while the second round of hops gives hints of mango and zesty lychee. Hop Kitty is a pale ale that’s low on ABV but huge on hops. Just like every crazy cat person, you won't be stopping with one. 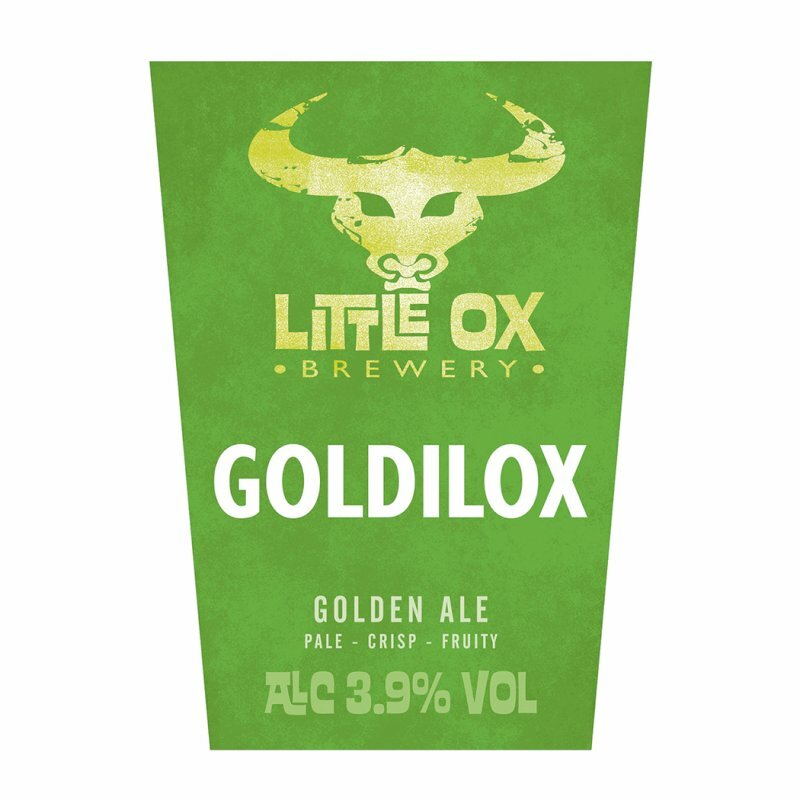 Goldilox is a balanced golden session ale with a malty-sweet aroma and a complex floral and fruity hoppiness. 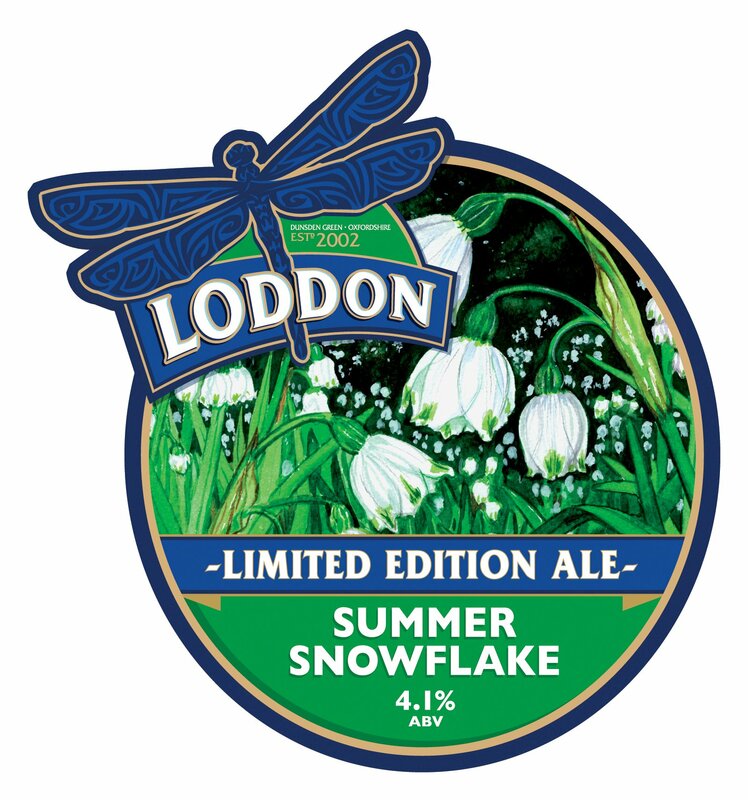 Its finish is crisp and dry, making it the perfect pint for a warm summers day; not too strong in alcohol, not weak in flavour, just right – liquid sunshine in a glass. A pale 4.1% golden ale with a bright white head, like the flower after which it is named, Summer Snowflake is generously hopped with Brewers Gold for a fruity, spicy summer beer. This is our biggest selling and most popular seasonal beer – and due to popular demand, it’s now available all summer long. Our beer of the summer is Get Your Hops Off - a 5.1% IPA. 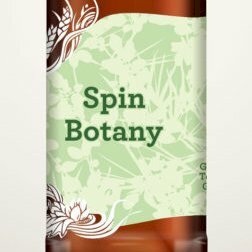 This American-style IPA is the perfect beer for drinking in the sun – with a moderate ABV, medium bitterness and massive hits of peach, passionfruit and mango; both in flavour and aroma. 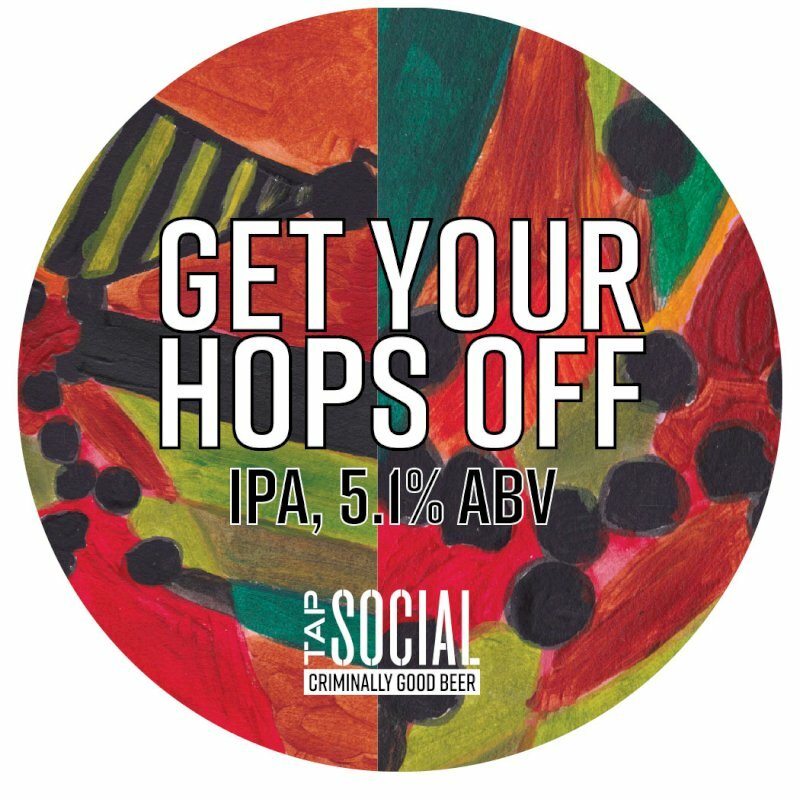 We pack over a kilogram of hops per hectolitre into this beer to give it its full flavour and a whole lot of tropical juiciness. 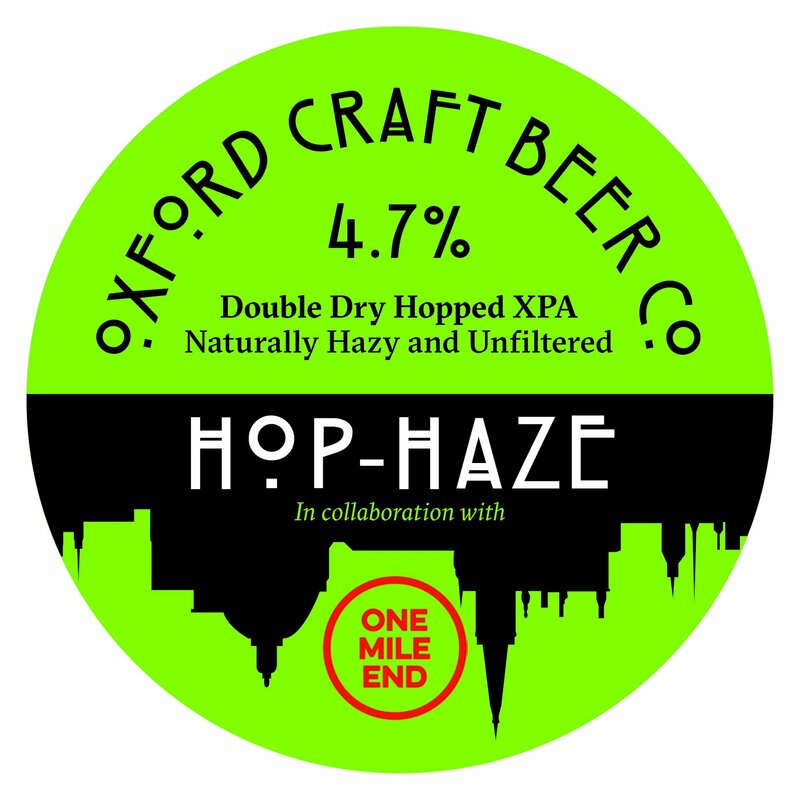 Caitlin @ Oxford Craft Beer Co.
Our pick for the season is our collaboration with London’s One Mile End, Hop-Haze. This new brew is a refreshing and well-balanced double dry-hopped extra-pale ale. Its low bitterness and light body accentuate the hops making this the perfect accompaniment for a hot summers evening. Our 3.6% Gin & Tonic Gose is delicately soured and is also the first Gruit (un-hopped beer) we’ve ever made, inspired by the perfect summer G&T. We’re emulating the bitterness of tonic water with some dry, bitter orange zest, then generously layering up the flavours with a botanical blend we worked on with East London Liquor – idyllic summer session material, with a twist of lime. If you don’t manage to get yourself any of this special one-off brew, then our core beer, Yu Lu, flavoured with Earl Grey tea, subtle Bergamot and lemon zest makes a sublime substitute.